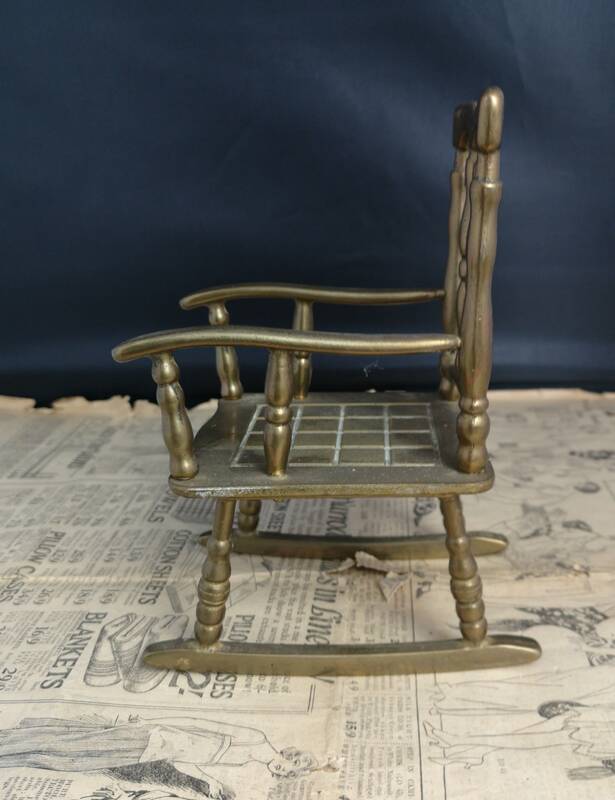 A fab vintage novelty brass rocking chair. 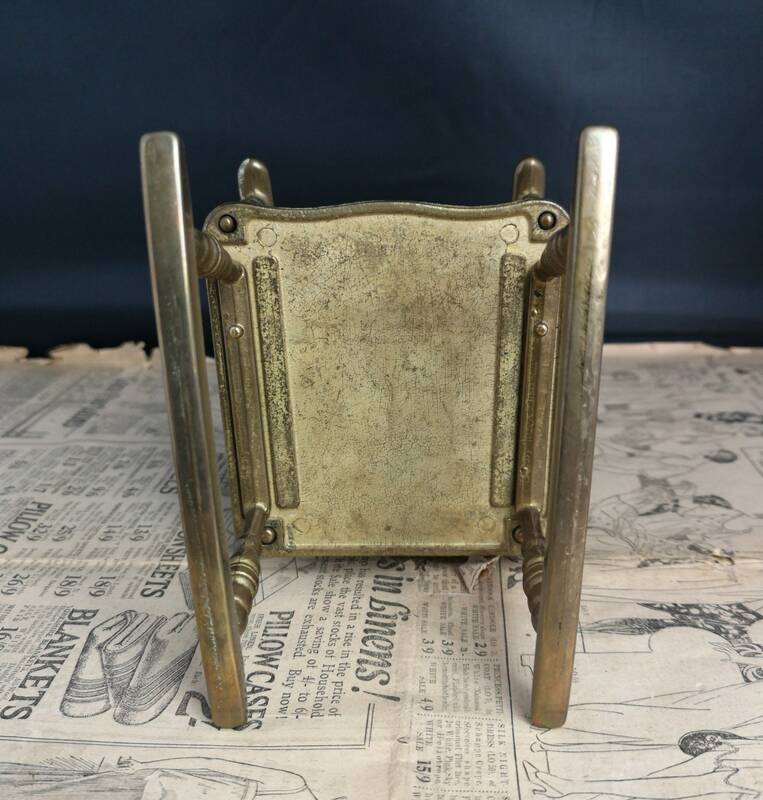 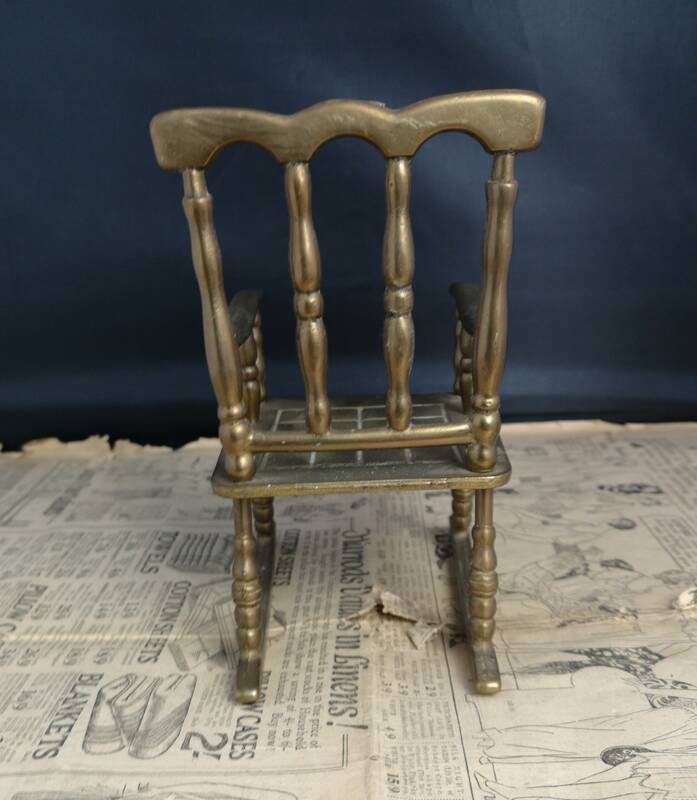 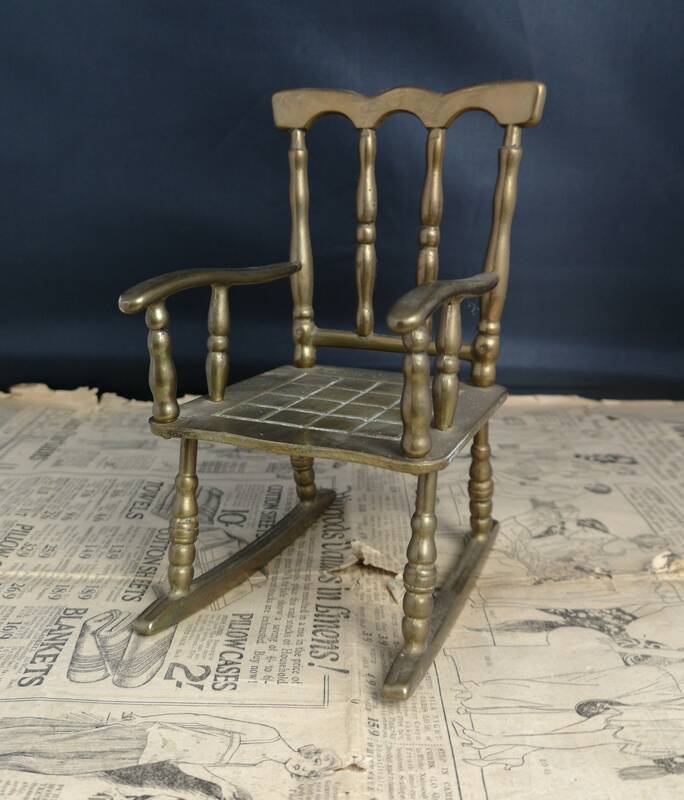 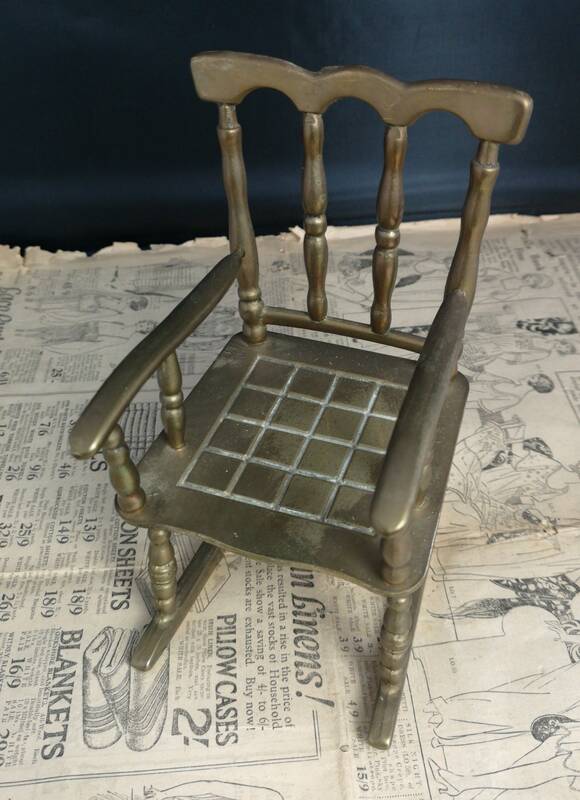 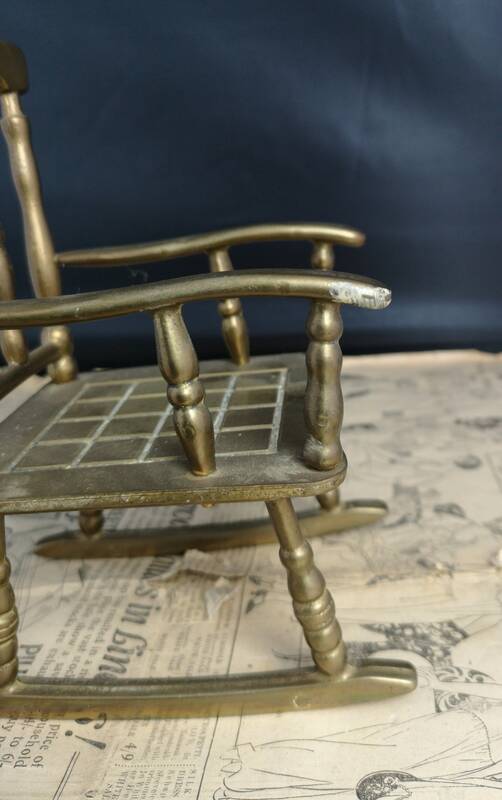 Made in the 50's from solid brass this miniature chair is perfect for dolls, teddies etc. 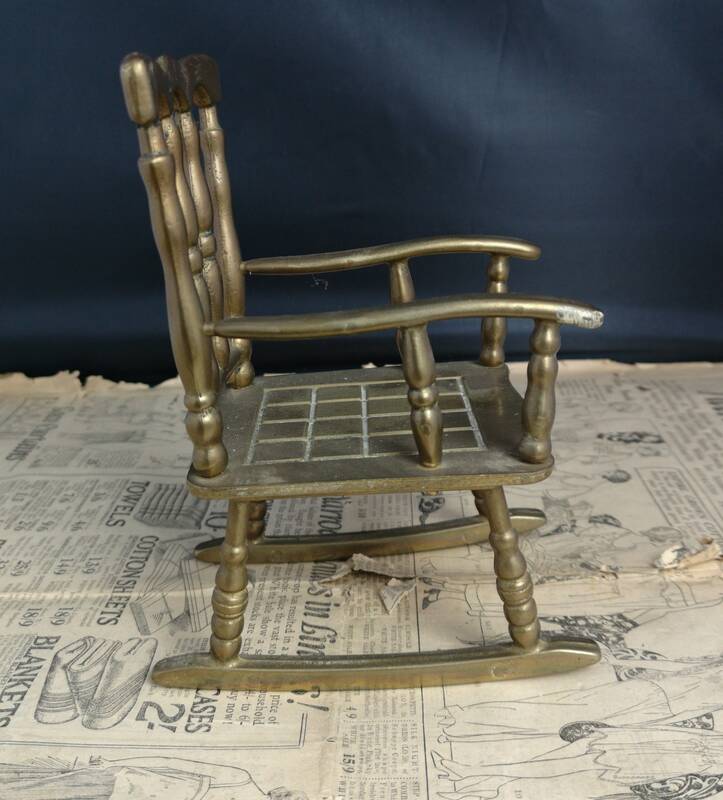 A nice piece of kitsch mid century decor in good condition, some patina. 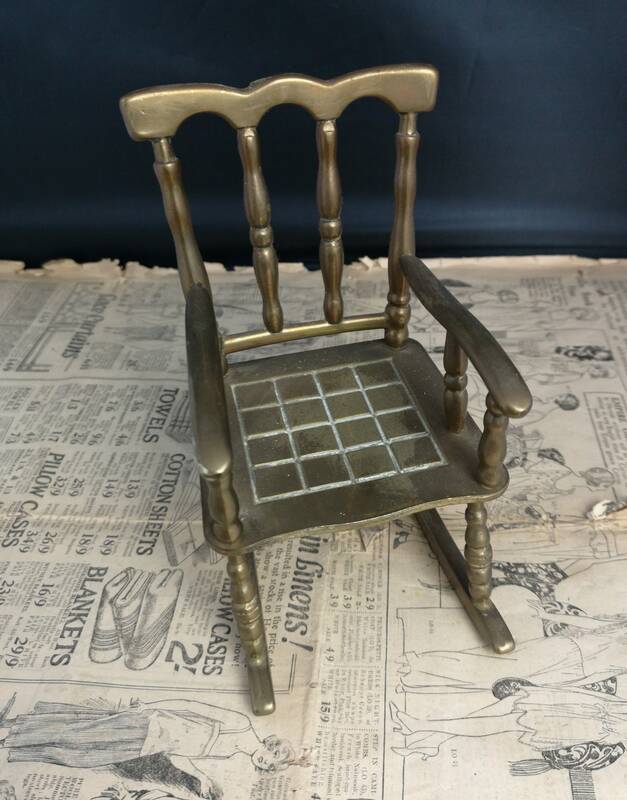 Approx 5.5" length, 4" width and 7" height.